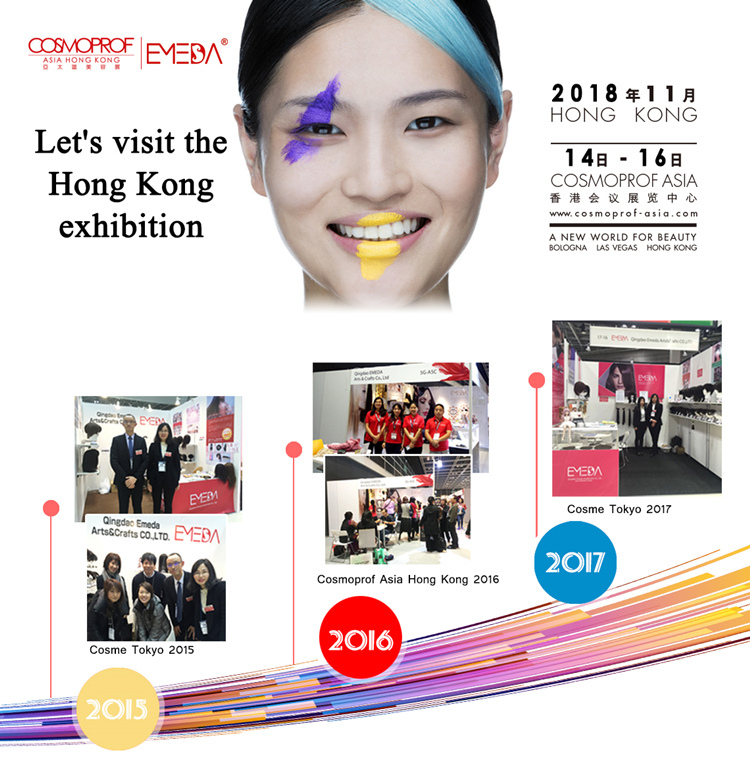 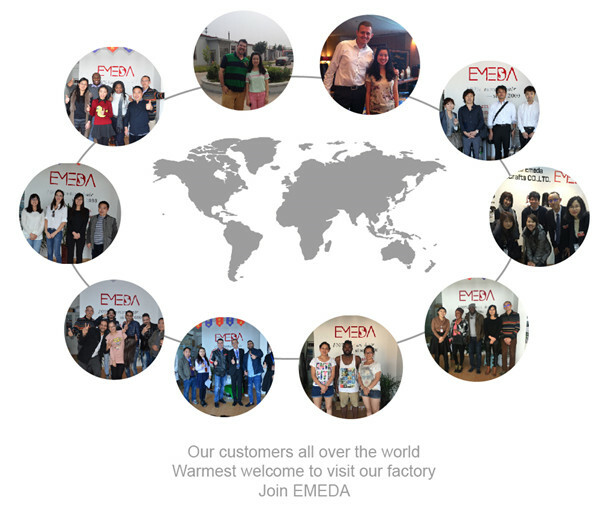 Emeda factory is in hair field 18 years, rich experience workers could ensure fine hair product for you. 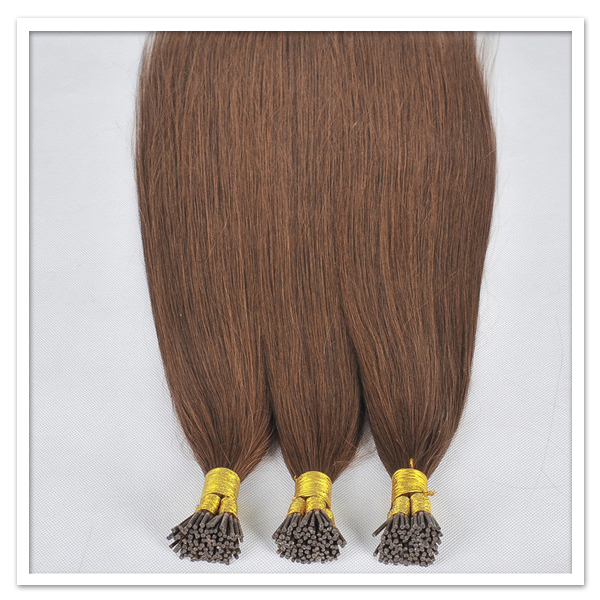 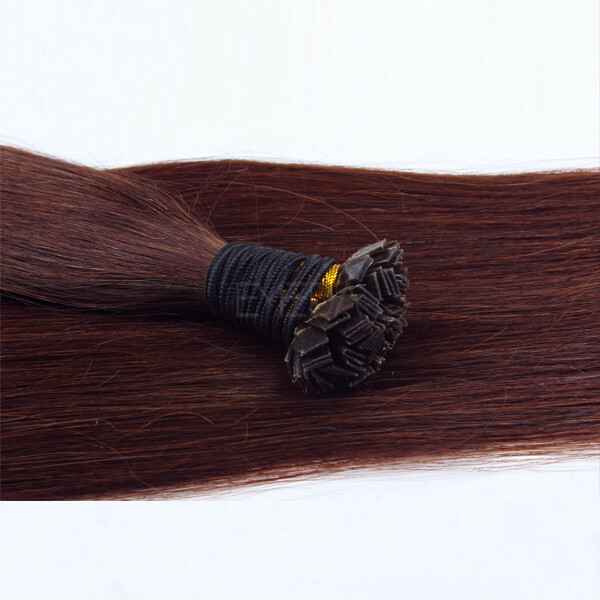 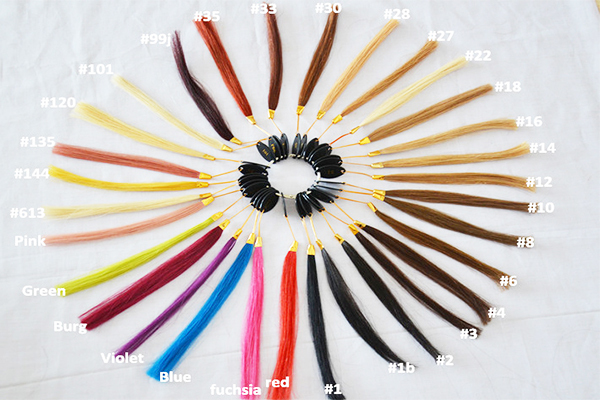 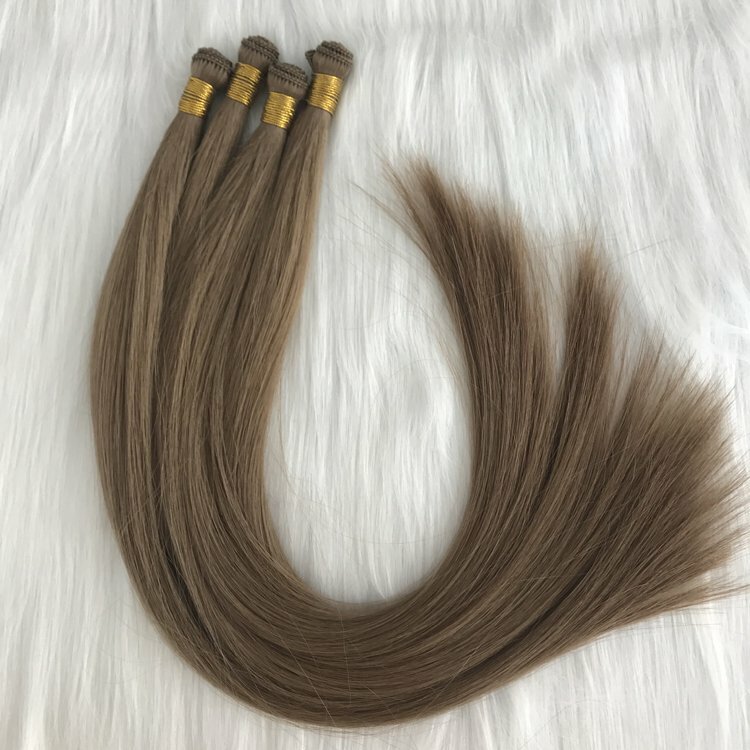 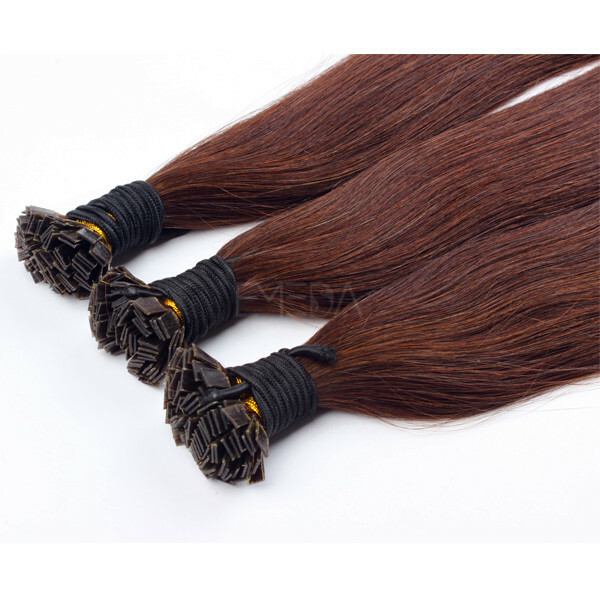 Human hair extension with many advantages , such as no shedding and no tangle after washing. 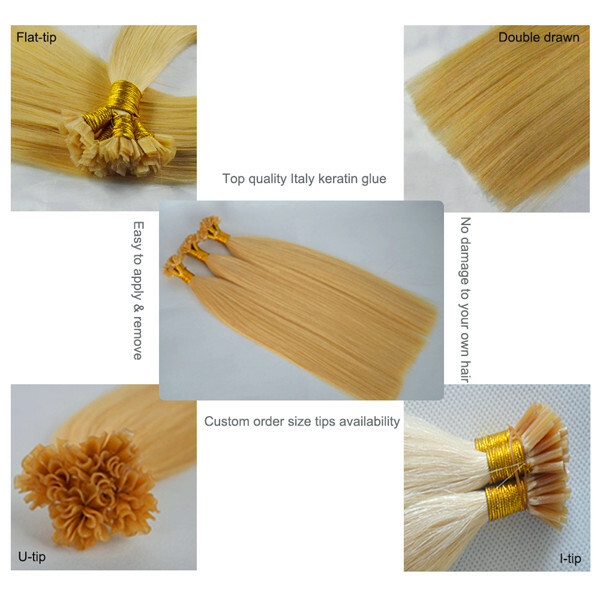 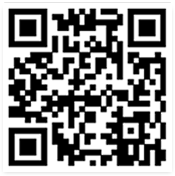 Stock order,could ship in the same day, customize order will take 2-3 weeks. 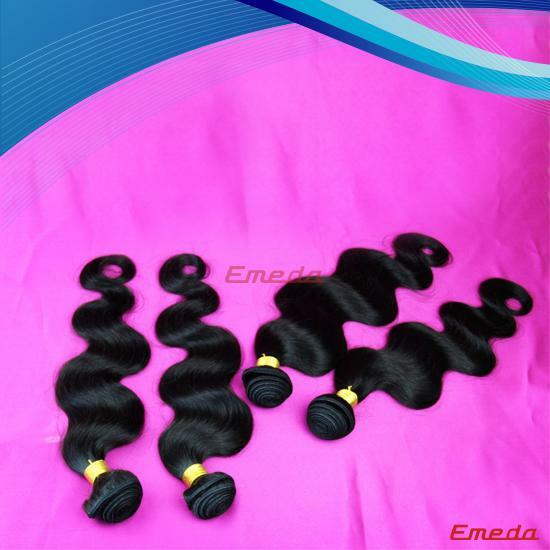 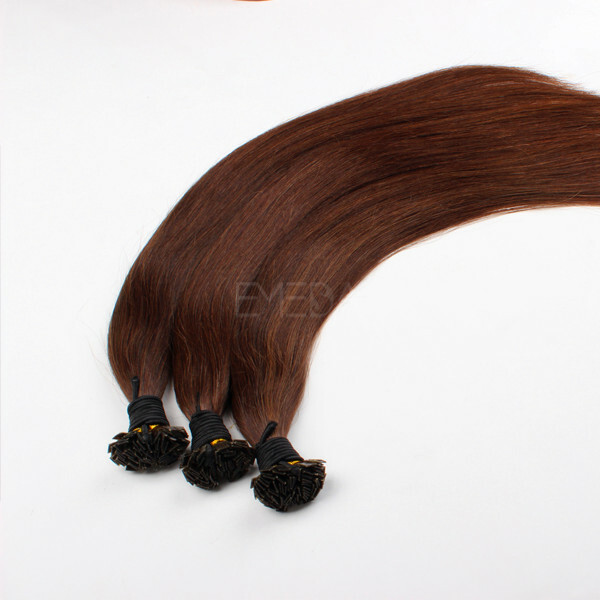 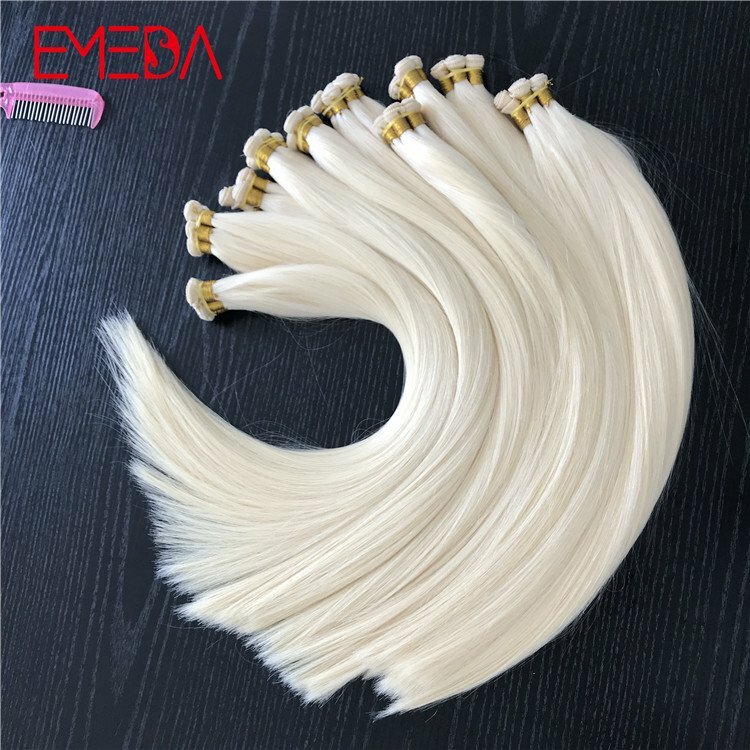 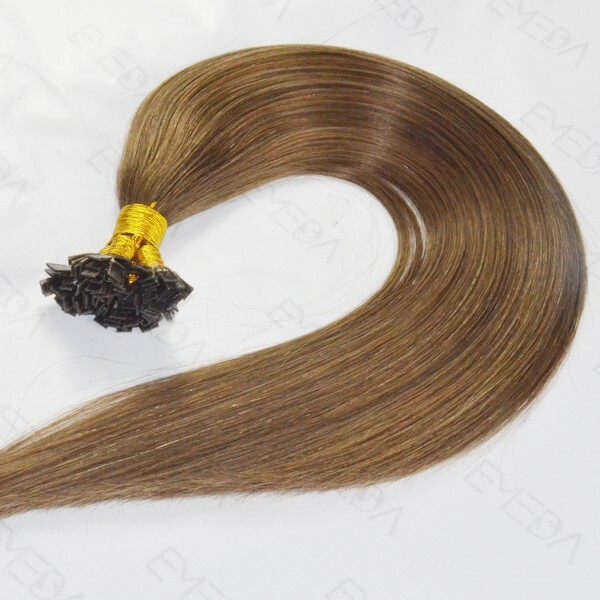 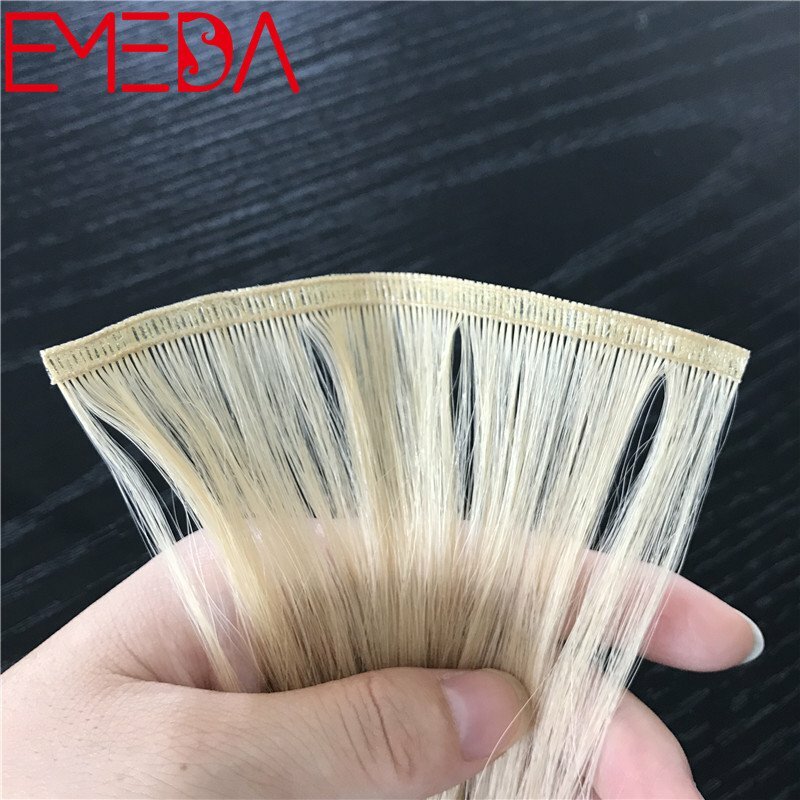 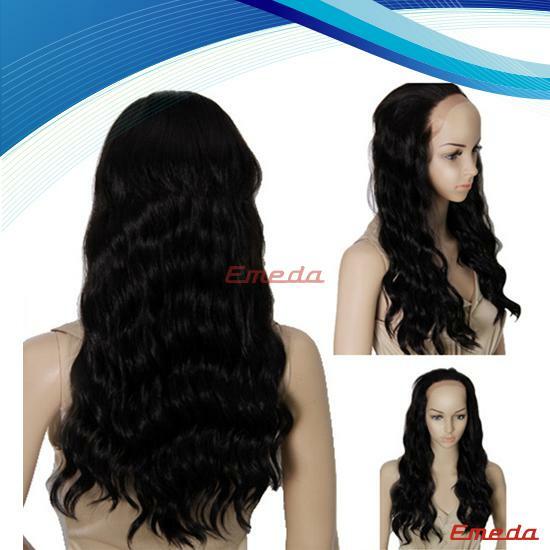 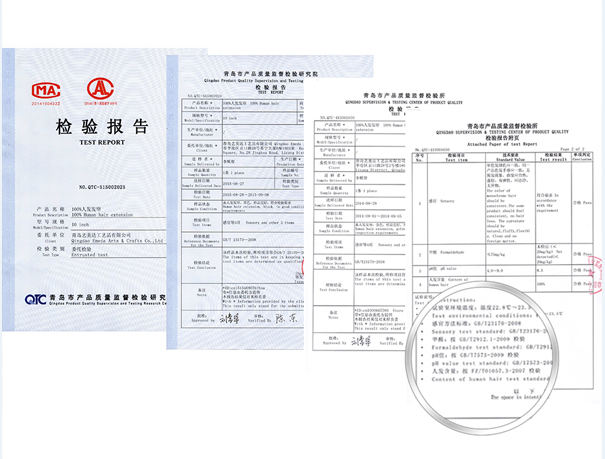 Emeda, a professional factory supply good quality hair extensions. 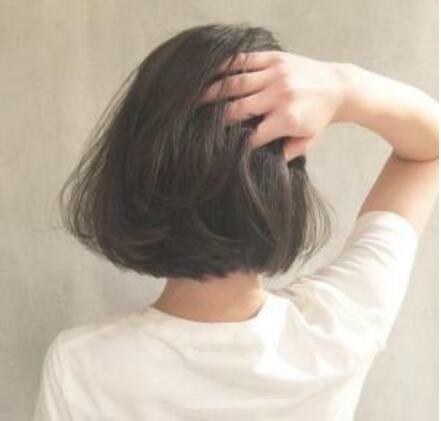 Straight hair will be suitable for everyone. 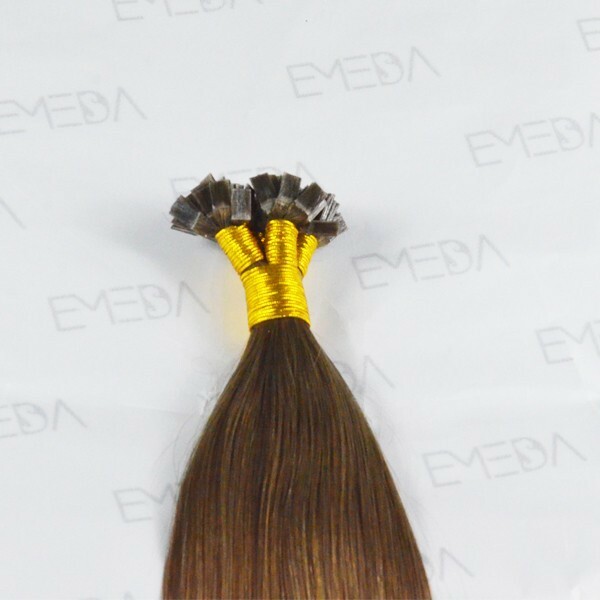 Flat tip hair remy extensions ,handtied make,and no damaged technology skill. 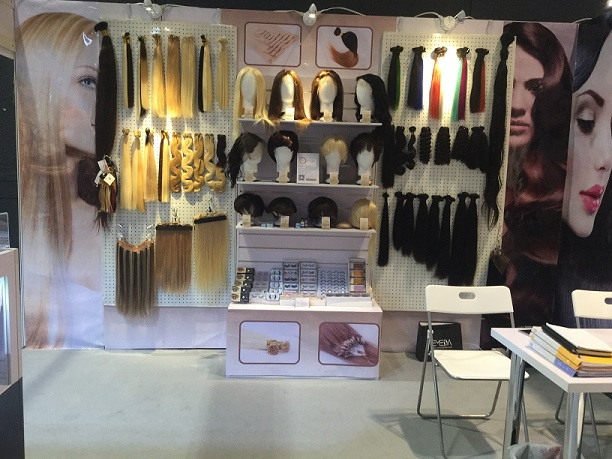 Skillful workers ensure the fine extensions for you. 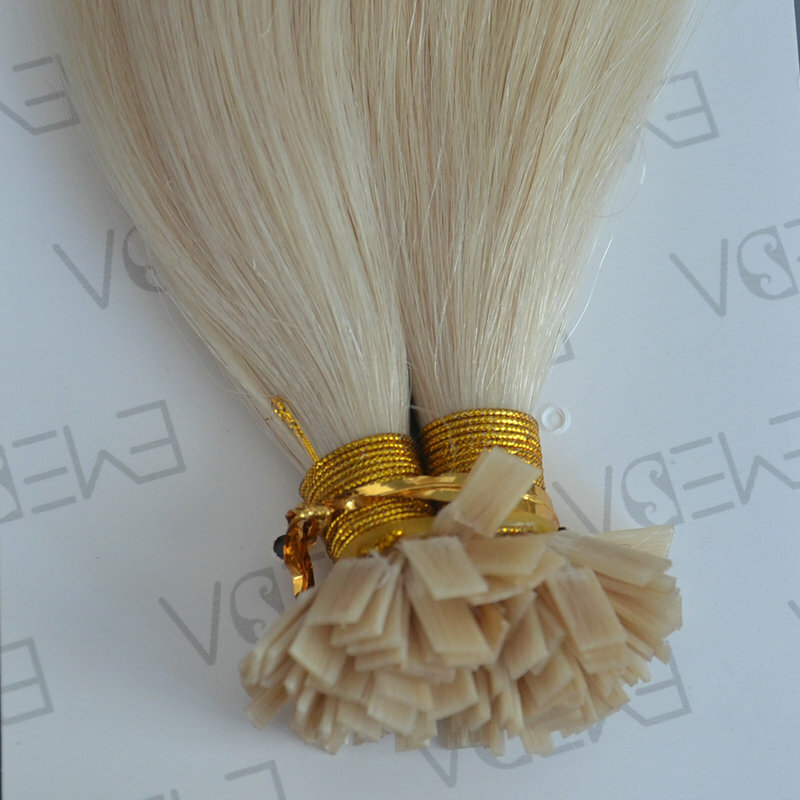 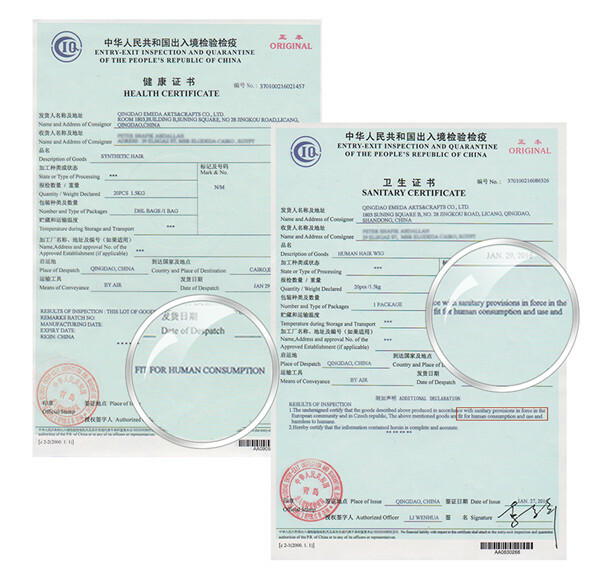 100% remy human hair, best raw hair material.Stonger hair, better resilience, longer hair life. 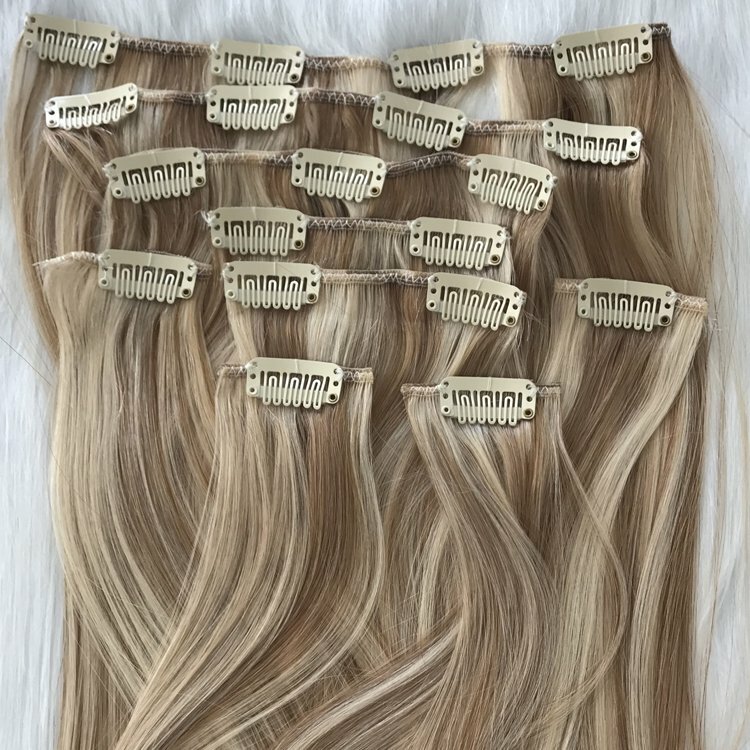 The best part about flat tip extensions is that they’re completely invisible and you can rest assured that nobody will notice it’s actually not your real hair. 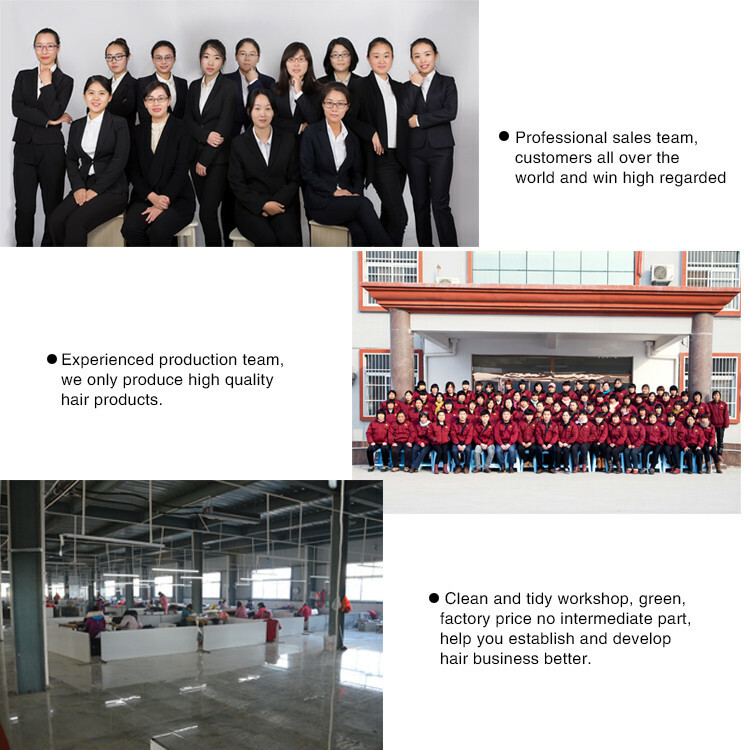 Smooth,give customer best experience.Clean, healty, environmental friendly. 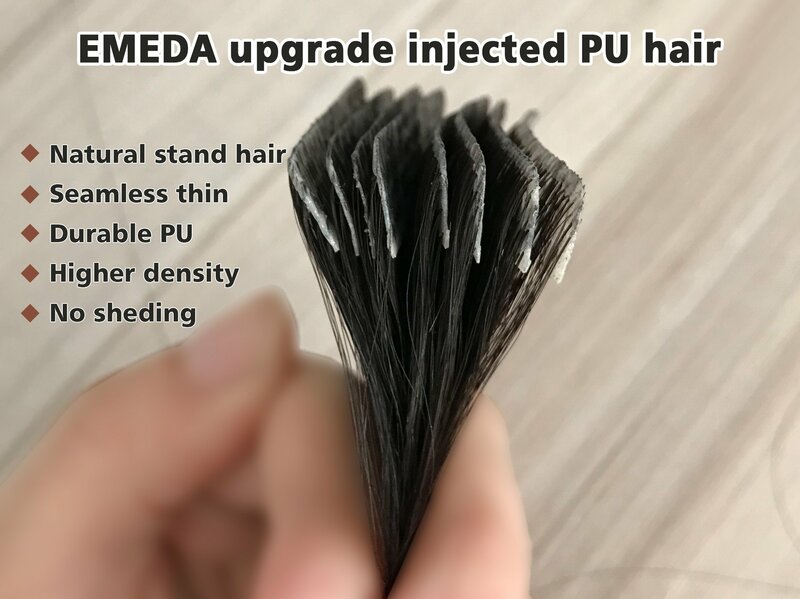 No damaged technology ,won't damage your natural hair. 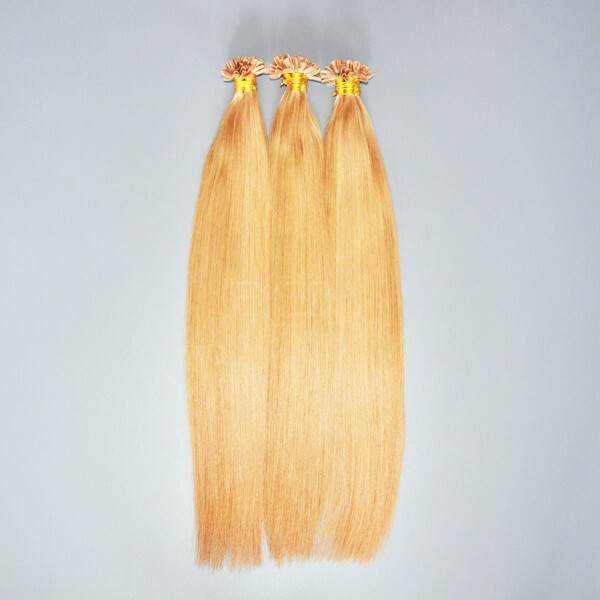 Extensions made of Remy hair, providing exceptional quality and volume. 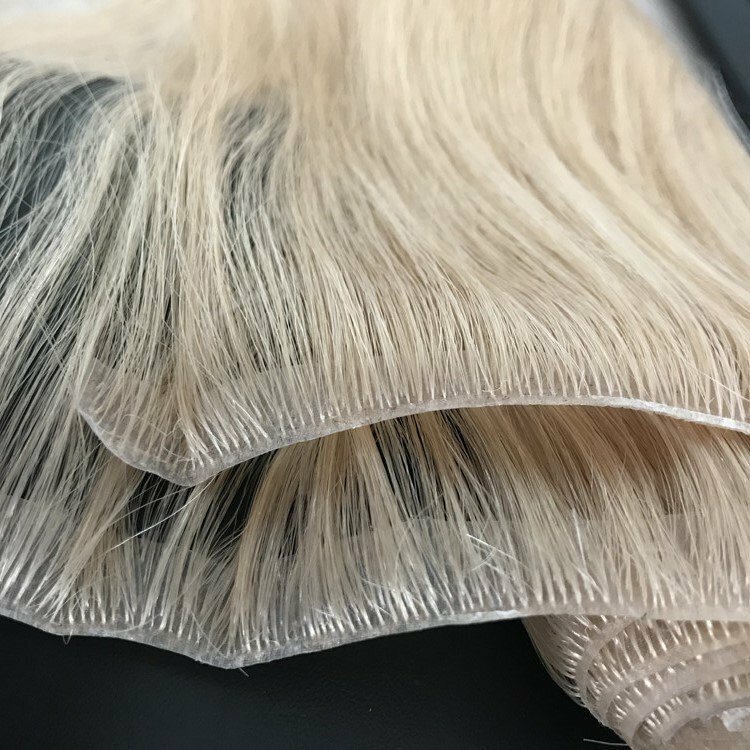 Green non-damaged technology, could ensure the hair structure won't be damaged,and the inner hair nutrition will be locked very well. 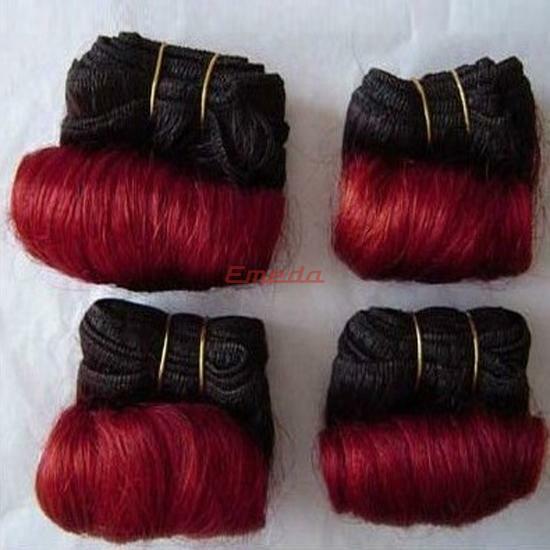 Could guarantee the quality, no dry,no tangle after washing.